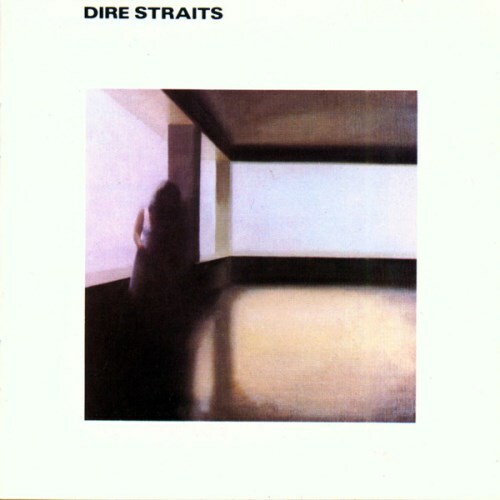 "Dire Straits" starts well with "Down to the Waterline" and "Water of Love". All the other tracks are boring and monotonous, except for the ultimate classic "Sultans of Swing". Dire Strait's debut album disappointed me a little bit. Purchasing Dire Straits from Amazon helps support Album of the Year. Or consider a donation?